Free Webinar: What’s Hiding in Your Cosmetics? Cancer-linked cosmetics given to women in cancer treatment? Really?!? 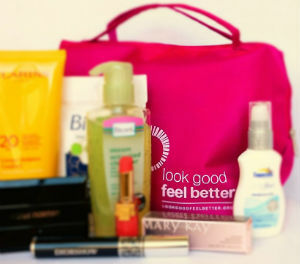 The American Cancer Society (ACS) and the Personal Care Products Council’s (PCPC) Look Good Feel Better® program offers complimentary make-up kits to women in cancer treatment. Unfortunately, these make-up kits contain chemicals linked to increased cancer risk, including hormone disruptors that may actually interfere with breast cancer treatment. This October, we launched Poison Isn’t Pretty to demand that these multi-million dollar industry giants stop pinkwashing and start protecting patients and prevent cancer in the first place. Join us on October 26th or October 28th to learn more about this campaign, why we need stronger federal oversite to prevent toxic chemicals in personal care products, and what you can do to advocate for safer products for all of us. Cosmetics companies — including many that put pink ribbons on their products —are fighting to keep their products among the least-regulated in the country. So who’s in charge of regulating the ingredients in personal care products? The answer may surprise you. Karuna Jaggar, Breast Cancer Action’s executive director, will be joined on the webinar by Janet Nudelman, Director of Program and Policy at Breast Cancer Fund and Director of the Campaign for Safe Cosmetics. Can’t make it at this time? No worries; register anyway, and we’ll send you a recording of the webinar so you can tune in whenever is convenient for you. We look forward to “seeing” you at this webinar. 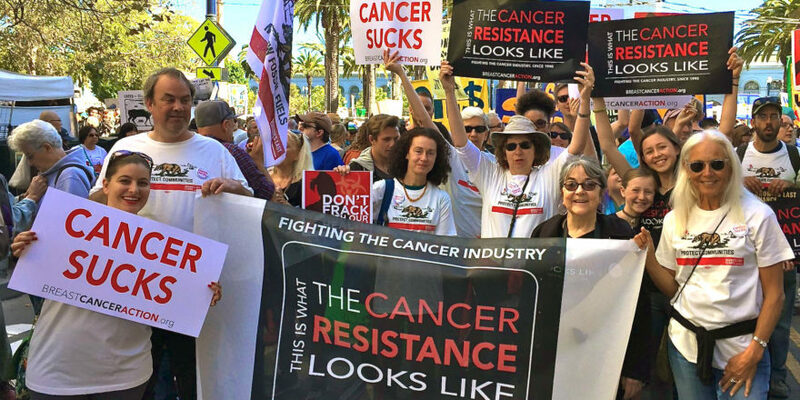 ← Our Pressure Is Working—Pinkwashers Feel the Heat!